New original track by SCNTST. Ego Troopers put up a teaser of all their unfinished productions. 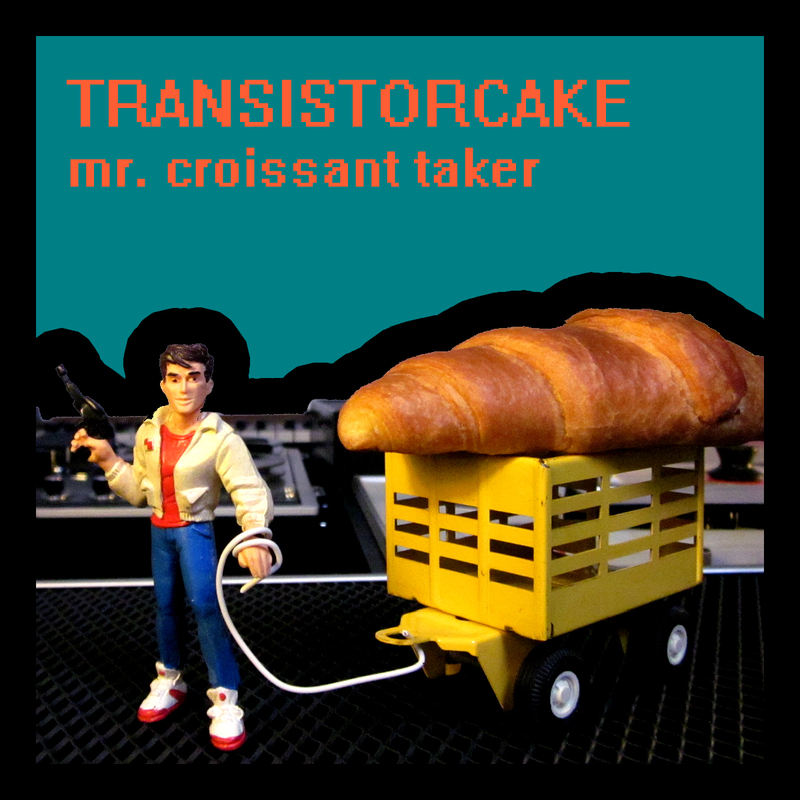 Transistorcake, you might have heard his mind blowing remix for Sound Of Stereo on the “Volt” EP and his work in progress with Ego Troopers, “Solo”. Have a listen at this short clip for “Mr. Croissant Taker”. Very fast paced, John Lord Fonda‘s take on “Personal Jesus” will get your legs moving in a split second.